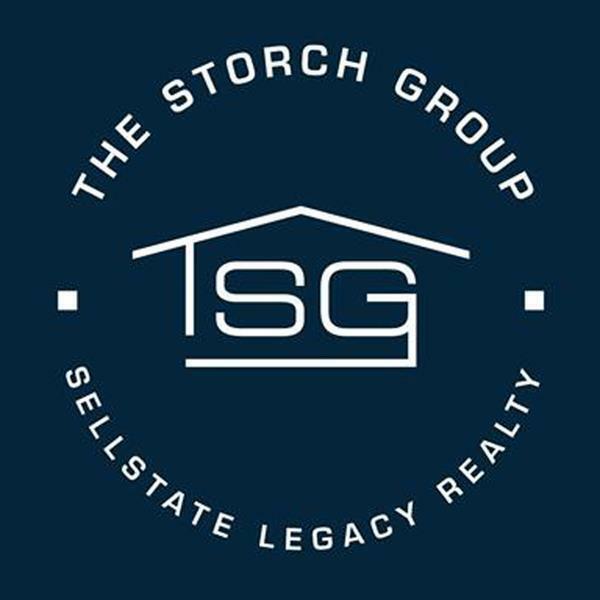 As a Sellstate Real Estate Advisor, you benefit from the strong Strategic Alliances formed by Sellstate with both Zillow and Homes.com creating a reach of over 100,000,000 consumers. You are provided with enhanced listings on Zillow and Homes.com, both top home search sites worldwide, along with lead aggregation from Homes.com, Zillow, Realtor.com, and Trulia. With the addition of automated drip campaigns, buyer profiles, social network integration, and mobile notifications, Sellstate has the most complete lead generation solution. Contact us to get started today! Through Sellstate's sophisticated multi-medium training curriculum, which is also available from any mobile device, you receive core training designed from the ground up. Our training improves your business in every area. You will learn to market properties in creative and innovative ways that are designed for both social media and traditional formats. You will also learn how to use viral marketing to bring you deals. Close more transactions by working smarter, not harder, with Sellstate. Contact us to get started today! The single most successful method of increasing your profitability is through team building. Your business reach new levels. Sellstate's systems and guidance will help you build your team allowing you to multiply your income and have more time off. With Sellstate, it is easier than ever to build a productive team that allows you to work less while growing your business. your quality of life will improve. Contact us to get started today! Personalized and customized marketing material is part of Sellstate's Power Suite. 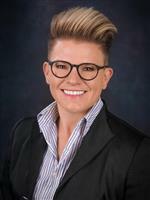 As a Sellstate Real Estate Advisor, you can quickly create diverse, professional marketing pieces that promote your personal brand. You will impress both sellers and buyers with custom, client centric, property-specific brochures, flyers, and more. 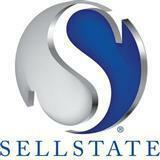 Sellstate will save you thousands of dollars on designer fees and marketing materials. Contact us to get started today! Our market has become global. Millions of foreign buyers and selling properties every day. Through Sellstate's on-demand training and information conveniently available on SellstateSource.com, our online education hub, you will learn how to leverage social networking and optimized websites to reach more consumers and generate more business. With Sellstate, you'll also receive a fully customizable Virtual Office Website with IDX Integration that allows you to capture leads directly on your site. With traditional marketing mediums becoming increasingly ineffective, Sellstate provides you with the tools needed to have a fully optimized global web presence. Contact us to get started today! Sellstate's system allows you to remain in control of your business whether your are out of the office or traveling the globe. Our single-login, cloud-based Power Suite keeps your leads, tools and contacts at your fingertips no matter where you are. Enjoy the freedom of being able to grow your business from anywhere in the world. Sellstate's innovative Power Suite continues to build your business even when you're not there. The intelligent virtual office automatically runs in the background creating and nurturing leads while generating income for you. Even while you are spending time away from the office, your clients will continue to receive communication from you addressing their needs in a timely, professional manner. Contact us to get started today! With Sellstate's Power Suite, you have the ability to impress clients with an unmatched buyer presentation that combines an extensive Market Analysis with powerful visuals and remarkably accurate data. The detailed neighborhood demographics include income breakdowns, education levels, area schools, and places of worship as well as a myriad of other relevant area information. When used in conjunction with comprehensive property comparisons, your presentation will build buyer loyalty and a larger referral network. Contact us to get started today! In order to beat the competition to listing, you must be equipped with a powerful presentation that defines exactly what you will do for sellers and how you will accomplish it. Imagine showing up at a listing presentation with a sophisticated, professional presentation along with multiple pieces of custom marketing material to show the client your comprehensive plan to market their home. Sellstate's Power Suite easily creates incredible listing presentations, complete with demographics, comps, charts and graphs that will blow away the competition. You'll never lose another listing! You worked hard all your life and now is the time to enjoy the fruits of your labor. We care about our Real Estate Advisors and want to ensure that everyone in our Sellstate family has the opportunity to retire with an income equal to their desires. The AAD program affords you the opportunity to do exactly that. It allows you to build ongoing monthly income that you will continue to receive long after your retire and beyond to your estate. Don't sell yourself short, or pay someone else's bills! Contact me so that I can help you build your business and your net worth.